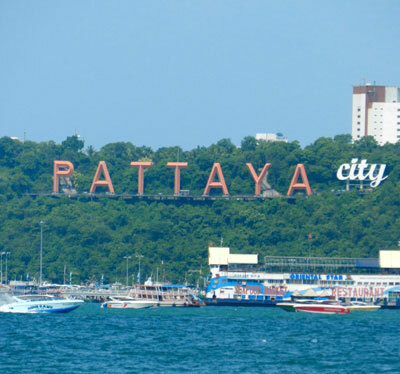 Welcome to Pattaya - "The Extreme City"
Pattaya, located in the Gulf of Thailand and is approximately 145 km south of the city of Bangkok and about 120 km south of the Bangkok Airportt. The main sweep of the bay area is divided into two principal beachfronts. 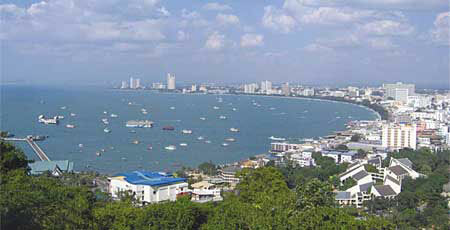 Pattaya Beach is parallel to city centre, and is the main destination for bathers and loungers with the section from Central Road "Pattaya Klang" south to the harbor forming part of the core of the town`s restaurants, and night attractions. 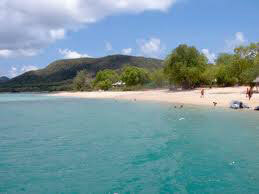 The city and its suburbs have a very large number of bars and night clubs, and some very wild discotheques. Many major hotels also operate restaurants, cocktail lounges, nightclubs and supper clubs which offer food, drinks, music and international entertainment. 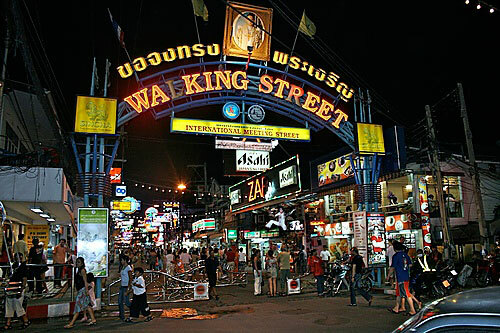 The Walking Street is a pedestrian area south of the beach and a center for nightlife. You may be surprised to think that just 10 miles off the coast of this bustling city, known better for its nightlife scene than for yachting, lie uninhabited islands lined with long sandy beaches and crystal clear water. 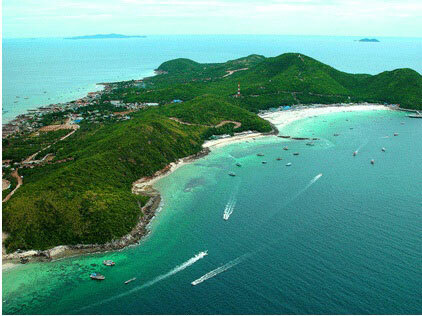 Just 20 miles north of Ocean Marina Yacht Club the island of Ko Sichang offers a step back in time, steeped with a seafaring history dating back many hundreds of years and supporting a Chinese style town and cave temple you would expect to see featured in a James bond movie. 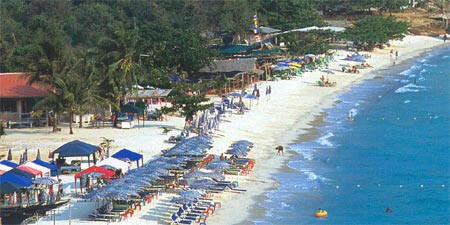 The Cruising grounds off Pattaya offer a great opportunity for weekend escapes from Bangkok. 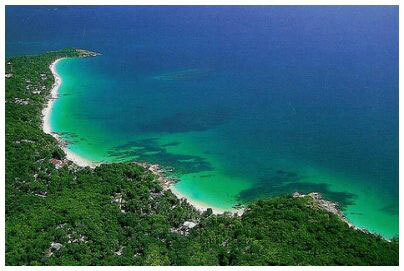 The surrounding islands are managed by the Thai military and offer only limited access and no form of tourist infrastructure. 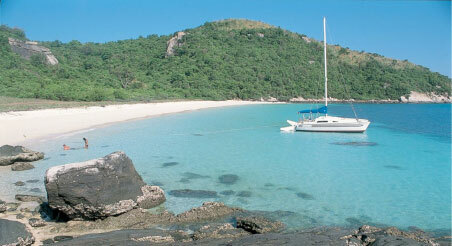 Fortunately you can in a yacht anchor off the islands in protected bays and enjoy absolute solitude, deserted beaches and good swimming and snorkeling in crystal clear water. 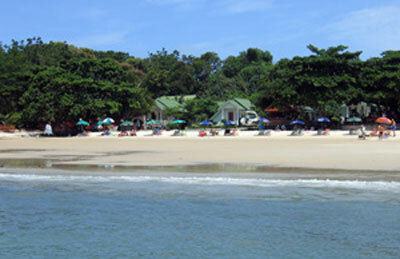 For longer charters the island of Ko Samet lies some 60 miles to the southeast, this low key island supports a multitude of resorts ranging from high end spa's to beach bungalows. To get a glimpse of the fantastic possible cruising itineraries in this beautiful part of the world, have a look at our proposed cruises HERE.